From the Annals of Flora – In 1901, the Texas legislature proclaimed the bluebonnet (lupinis texensis) to be the official state flower. The shape of the petals on the flower resembles the bonnet worn by women pioneers. The use of the flower to beautify Texas highways did not begin with Lady Bird Johnson. The effort preceded her admirable work by at least 30 years. 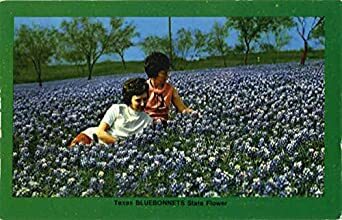 In the 1930s the state began a highway-beautification program that included scattering bluebonnet seed along highways and byways. The bluebonnet is the subject of many landscape paintings – mostly bad. With the reasonable rains we have had, the show should be fairly good this year. Just be careful when pulling off the highway for your bluebonnet picture. The peak of bluebonnet season is usually in late March or early April. 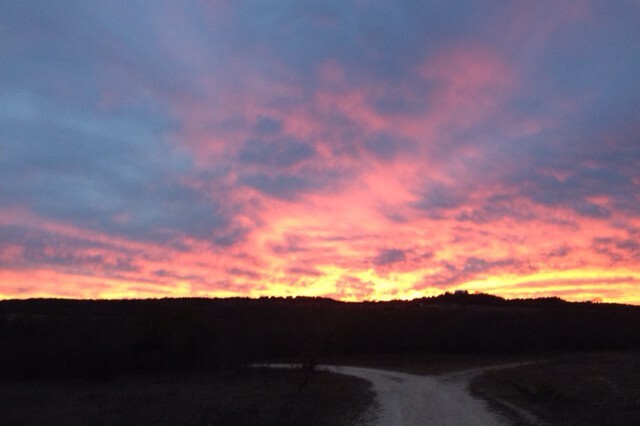 This entry was posted in Today in Texas History and tagged Bluebonnet, Lady Bird Johnson, lupinis texensis, Official State Flower, Texas Flora, Texas History, Texas Wildflowers on March 7, 2016 by Red from Texas.